the same goal. 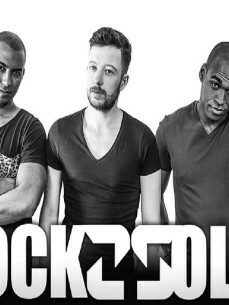 "Give the world a whole new experience with their music and live show"
Rockzsolid is an energetic live act with all the elements that are needed. The two dj/producers and mc have a large history of individual achievements, they are determined to give the world of dance a new impulse! Next to International artist like, Blasterjaxx, Glow in the Dark (Dirty Dutch) , Sunnery James & Ryan Marciano.